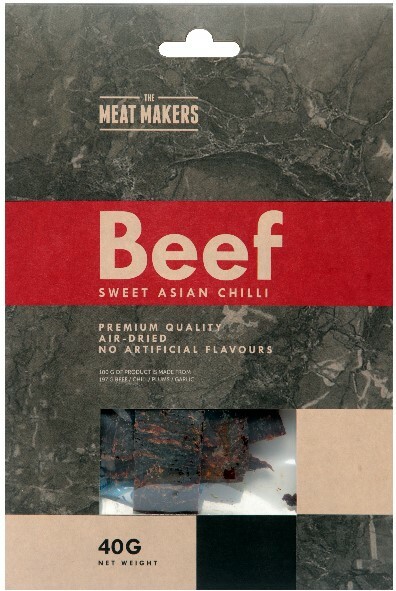 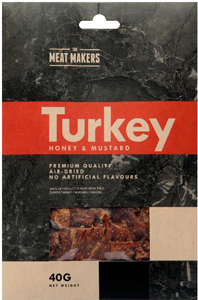 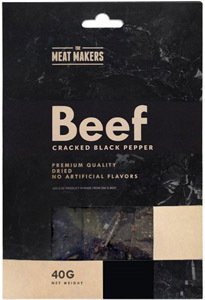 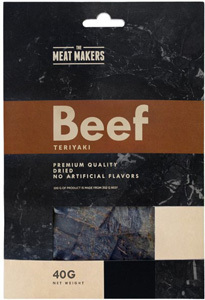 The Meat Makers Gourmet Jerky is made of the best cuts of high quality meat, well-selected marinades and seasonings. 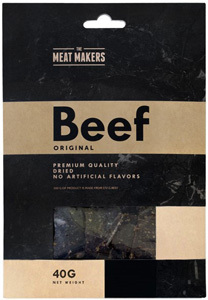 It can easily compete with the finest gourmet snacks and is made for true taste lovers. 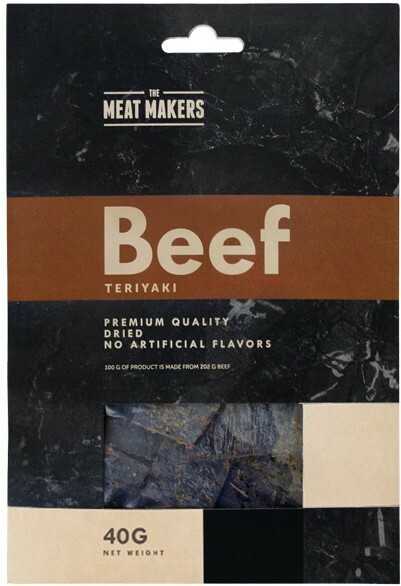 Thanks to the packaging, this product can be either a present for yourself or your friends.